Chinese holding company Tencent has had its eye on mobile game developer Supercell for some time now, but now the deal has officially gone through. What does that mean for Supercell and Tencent? Nothing much, except for the fact that Tencent will hold an 84% stake in Supercell after dropping around $8.6 billion in the purchase. The deal, while essentially completed, will still take a few months to finish out all the way, which will end up in Supercell's pricetag raising to over $10 billion. That's a ridiculous amount of cash for one developer. To refresh your memory, it's released four games: Hay Day, Clash of Clans, Boom Beach and Clash Royale, all of which have performed admirably on the App Store for iOS. 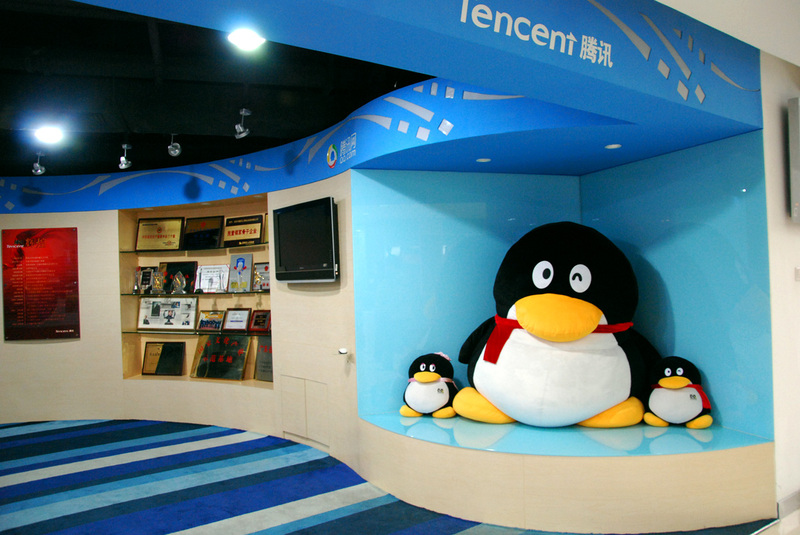 Tencent is only serving to further expand its already impressive gaming portfolio after acquiring League of Legends developer Riot Games last December, and before we know it they'll be gunning for other large companies within the scope of mobile gaming. It'll absolutely be a power player to watch as we move forward.